Zapped! Zapped by Merlin & Ang! Discussion in 'Pin Zaps & Swaps' started by PixiePost, Aug 31, 2018. Yesterday afternoon I was lying in bed suffering from a migraine. I sat up, curious, because I wasn’t expecting any mail. Sure enough, the return address made me smile, despite how hard my head was pounding... CJ (Merlin) sent me something! @MerlinEmrys got me the new Peter Pan pin from the Animation Celebration (which has a really cool holographic effect) and an adorable Halloween pin featuring Mickey and Minnie. YAY!! 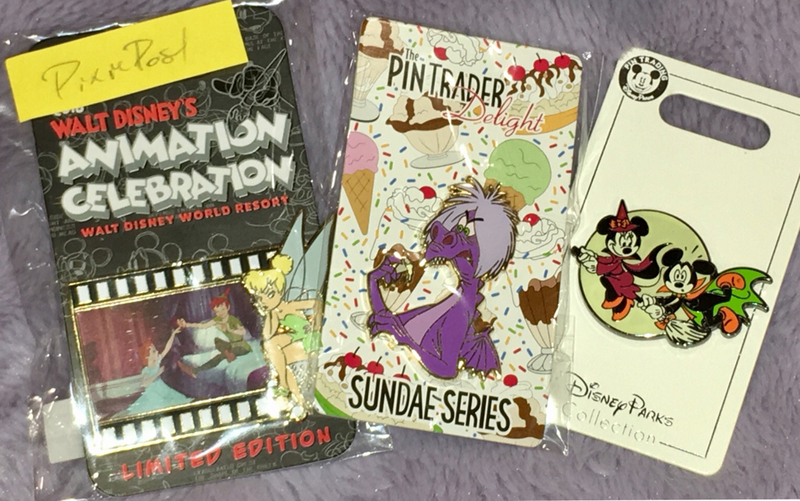 I haven’t really been buying or trading Disney pins in a while (just taking a break) so this package was a really nice reminder of my favorite hobby and all the people I love here on DPF. Booger1964, mickeymousje, Jack Skellington and 9 others like this. Oh, how sweet! What a couple of lovely guys. Enjoy! Two of my favorite people! Congrats on the zap! SPOOPY!!!! Congrats on the zaps! Heehee, spoopy. Congrats on an awesome zap! 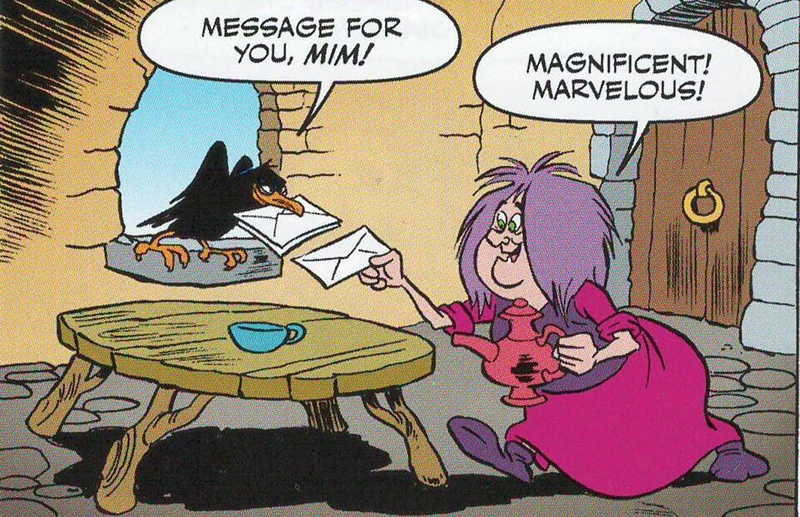 A Madam Mimly zap! Nice! That's the best ~ Congrats! Congrats on the great zaps! Well done, Merlin and Ang! Such a kind and thoughtful zap, congrats!! Love it! That sneaky @AvatarAng1! And Merlin always has fantastic taste in zaps!